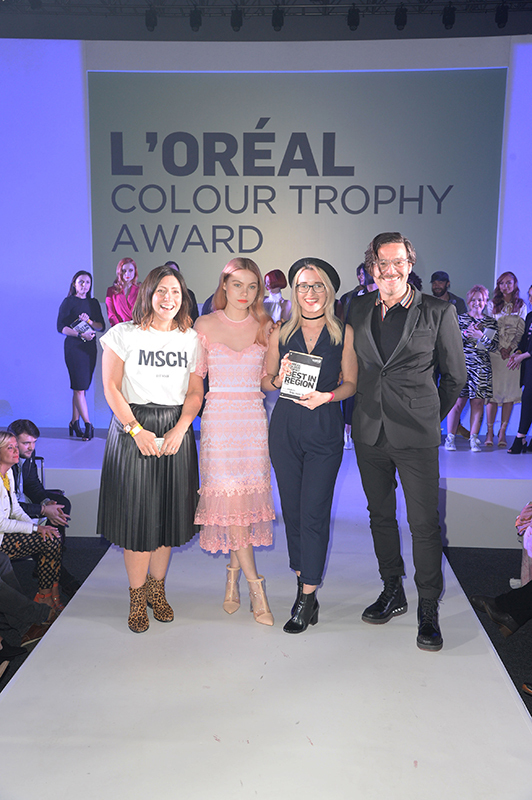 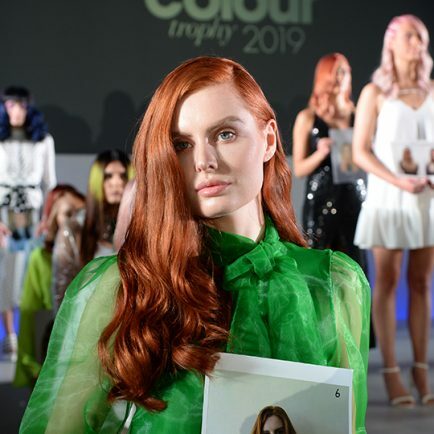 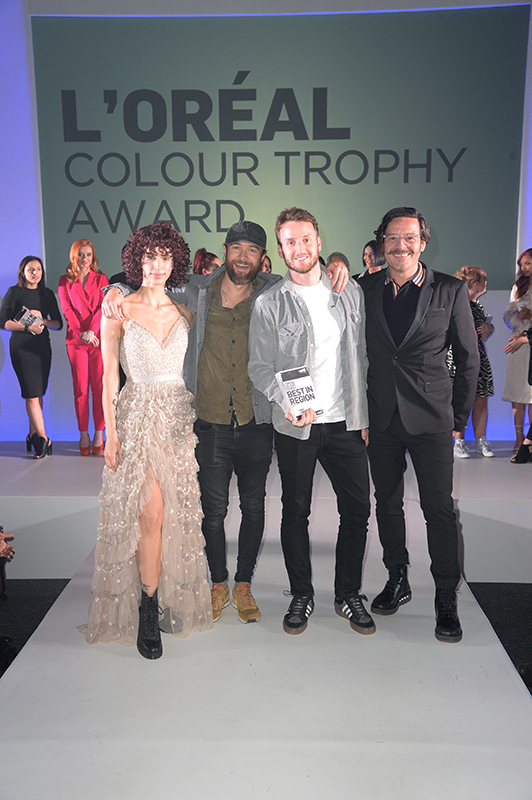 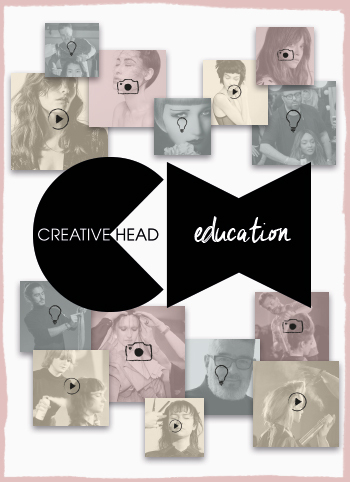 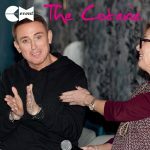 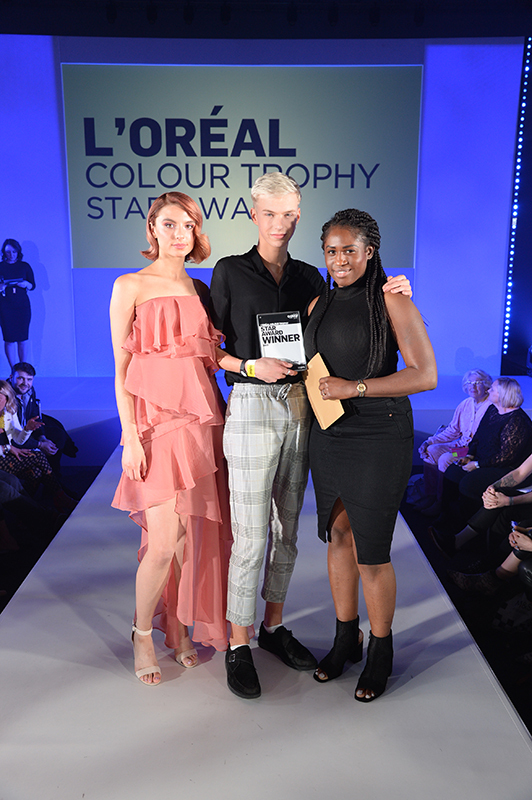 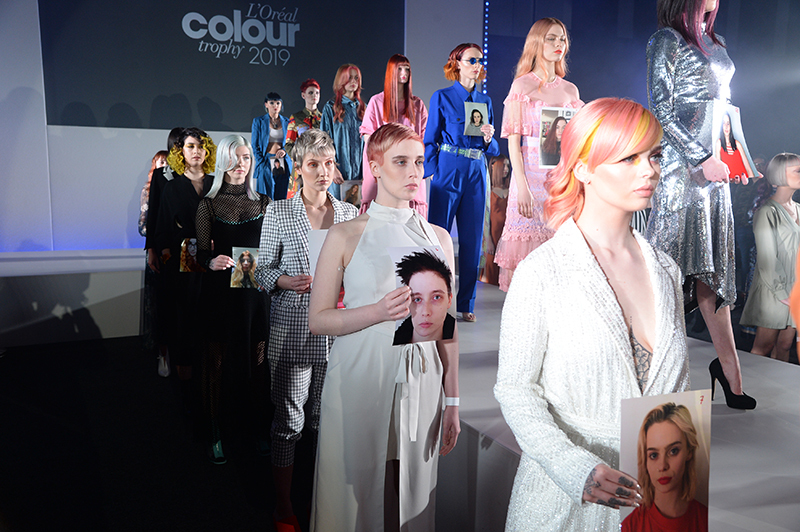 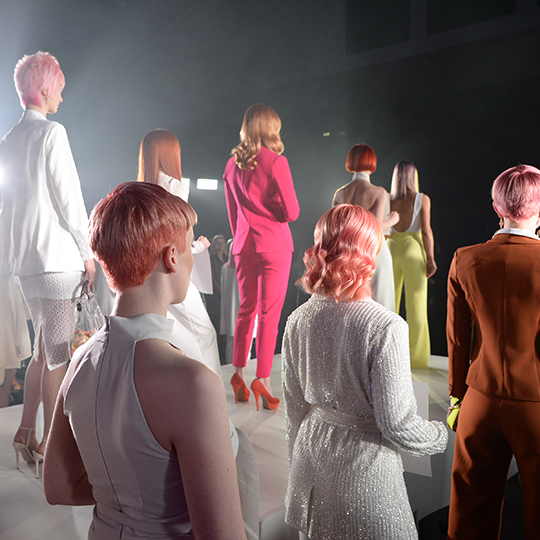 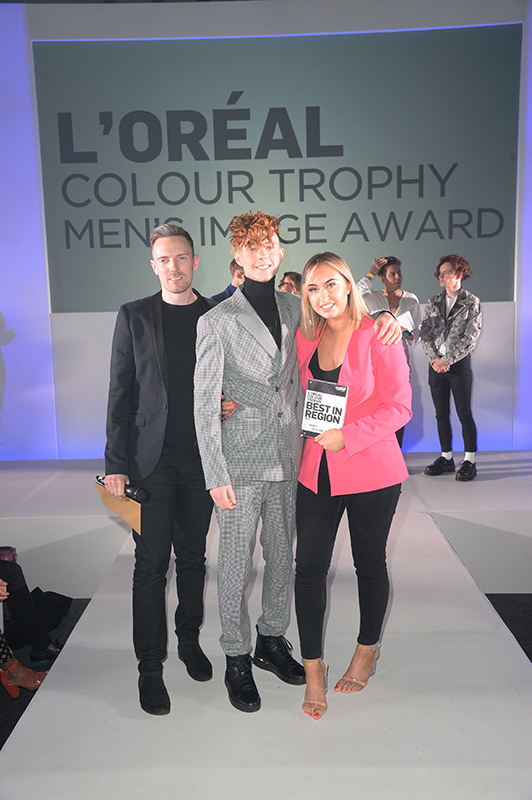 The final run of the L’Oréal Colour Trophy 2019 Semi Final events kicked off in Cheltenham last night (April 7), with the selection of the Western region Grand Finalists and ‘Best in Region’ salon teams. 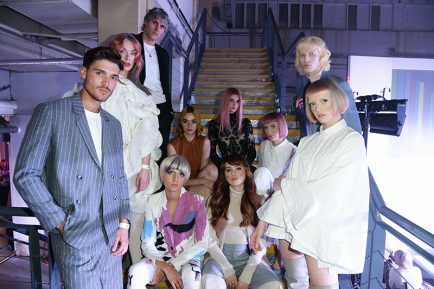 Competitors gathered at the city’s race course venue, where they styled and preened their hearts out with the hopes of landing one of the four confirmed places at the contest’s finale. 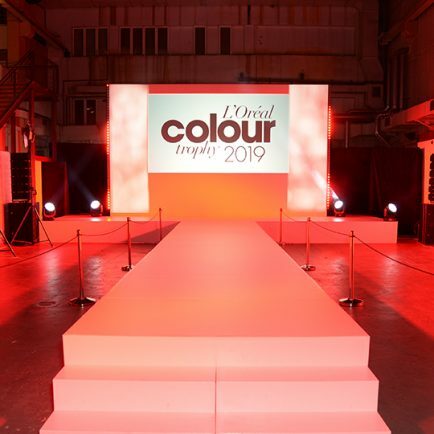 The next – and penultimate – stop on the Semi Final tour is Cambridge’s Imperial War Museum, where salons will compete in the Eastern leg of the competition tonight (April 8). 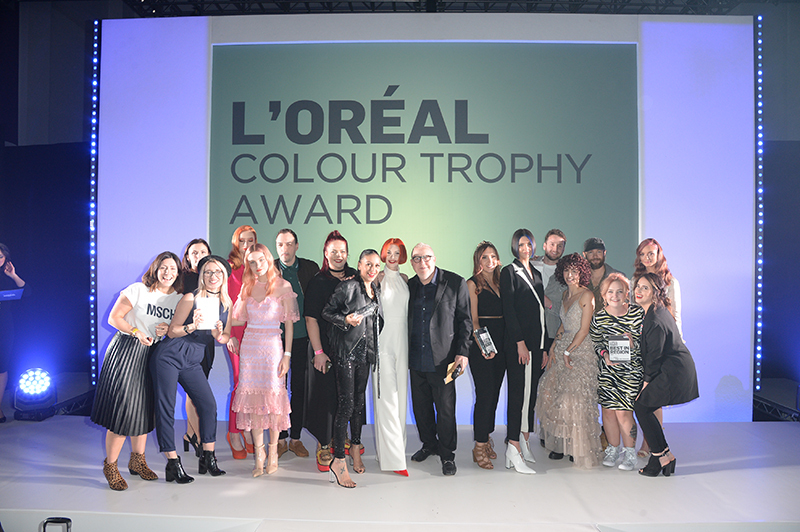 Good luck to all those taking part, and we’ll bring you news of the next batch of finalists first thing tomorrow.